Be up-front: your consent forms should open with a statement on 'how we use your personal information.' That is, what you collect, where it goes, how it is used, updated, if it is shared, how and with whom. No doubt or ambiguity: users need to easily understand what they are consenting to, using the simplest language possible. The old fashioned opt-out "do not contact me by email" is no longer valid. Ideally, this should also apply to frequency of communication; daily, weekly, fortnightly, monthly, but in practical terms this turns a simple consent form into a marketing grid the size of Alaska. While the ICO would like consent to be gained at each level, the frequency of communication may be so variable for some organisations (say, those promoting events or notifying breaking news), it doesn't appear to be a hard rule. This could change, however. Do not pre-tick any boxes on the forms - users should actively opt in. Equal prominence should be given to all option boxes, with no bias to opt-in - either in size, colour, font, borders, backgrounds, decoration - and no bais against opt out. Do not tie consent to other agreements, nor use incentives; 'sign here to receive a free bottle of snake oil' may seem obvious, but this includes free extensions of subscriptions, entries to prize draws and discount vouchers. 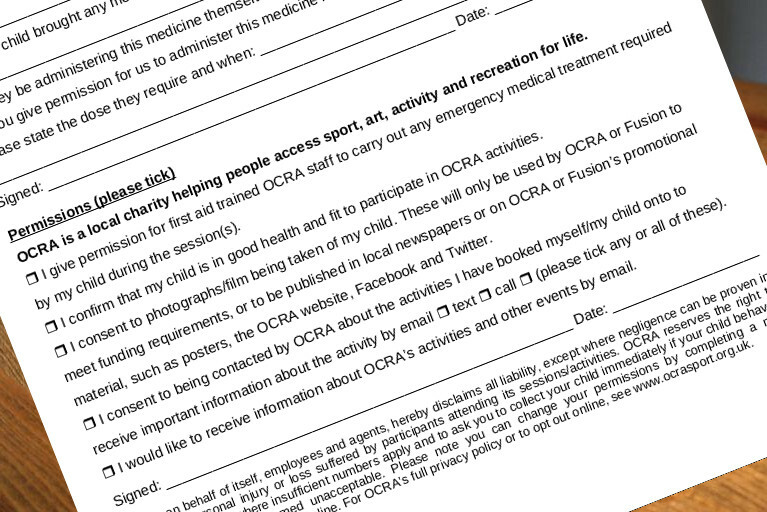 Channel-specific consent forms: remember that entry into a subscription list can come from a range of different channels and media - online from registration pages, a quick sign-up form, exit pop-ups and checkout pages, to social media channels and mobile apps; don't forget paper registration forms at events and classes. You will need a process to merge and consolidate the preferences of any individual whose data you hold across ALL channels!